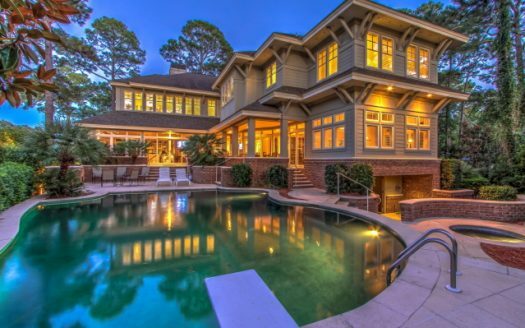 Search Hilton Head Island real estate listings and explore its residential communities. 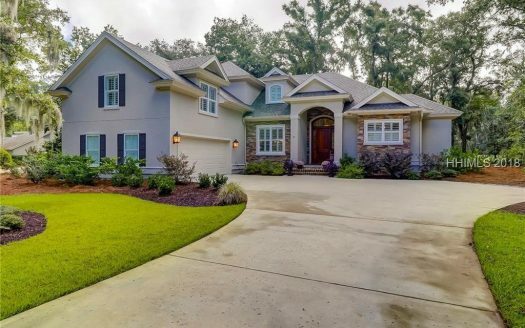 Search Bluffton SC real estate listings and explore its residential communities. 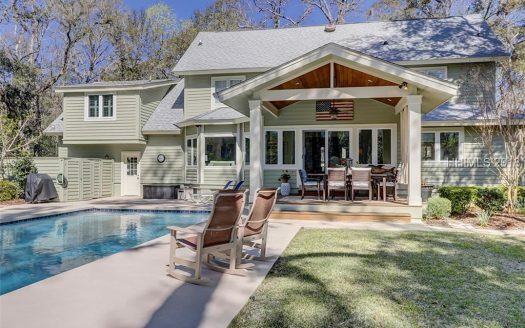 What makes both Bluffton and Hilton Head real estate unique when compared to most parts of the country is the vast selection of architecture styles, property views, community amenities packages, and of course price ranges. So whether your planning to purchase a home or a villa, a primary residence or a vacation home. 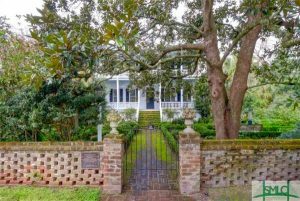 getting to know the residential communities should be your first step when looking for Hilton Head homes for sale. For example. some communities on the Island are a mix of vacation homes, rental villas, and primary residences. 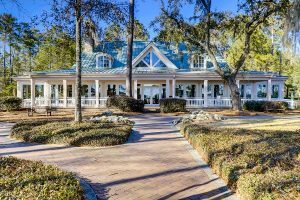 While you may favor sections of a community like Sea Pines or Palmetto Dunes when you visit the area on vacation, you may find those locations are not ideal when living here year round. 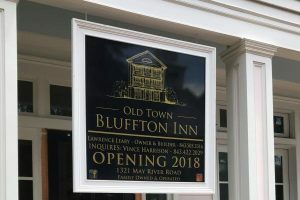 You might spend hours searching the Hilton Head MLS for your ideal property, make appointments to see those homes for sale, and by the end of your property tours wind up back at square one because those locations don’t meet your needs and expectations. So what’s the best way to start looking for your ideal Bluffton and Hilton Head real estate? Start by viewing the communities in our Hilton Head real estate guide and our Bluffton real estate guide. Read the community narrative and pay particular attention to Darle Boohers personal insights. Take a look at the community info section to see the community amenities, available property views, and the ever important annual POA fees. When you find a community that interests you, click on the provided link to see all of the current homes for sale in that community. 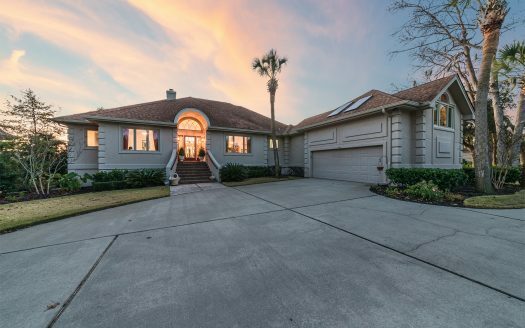 Keep in mind that there are other residential communities in the area other than the ones we have listed, so don’t forget to search the complete Hilton Head MLS for more choices. Once you’ve narrowed down your choices – or if you’re still not sure which community is best for your lifestyle – contact REALTOR Darle Booher by phone or email to get detailed answers to your questions and to arrange showings of your selected properties. Be sure to register on this site so that you can save your favorites listings and add any notes or questions that you may have. 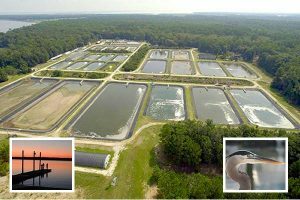 And don’t forget to sign up for Darle’s Pelican Briefs newsletter. 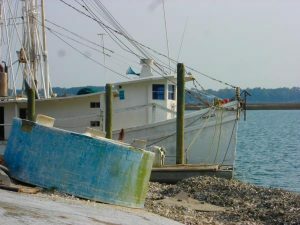 Each month the newsletter contains original articles on what it’s like to live, work, and play in the Bluffton and Hilton Head Island area. 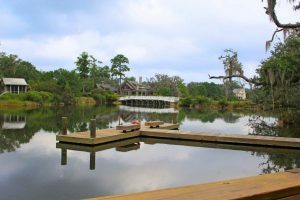 Realtor Darle Booher specializes in waterfront properties and luxury homes in the greater Hilton Head and Bluffton South Carolina area.